So many people had recommended Hurricane Hole and for unknown reasons, we delayed heading over to check it out. Why, who knows. 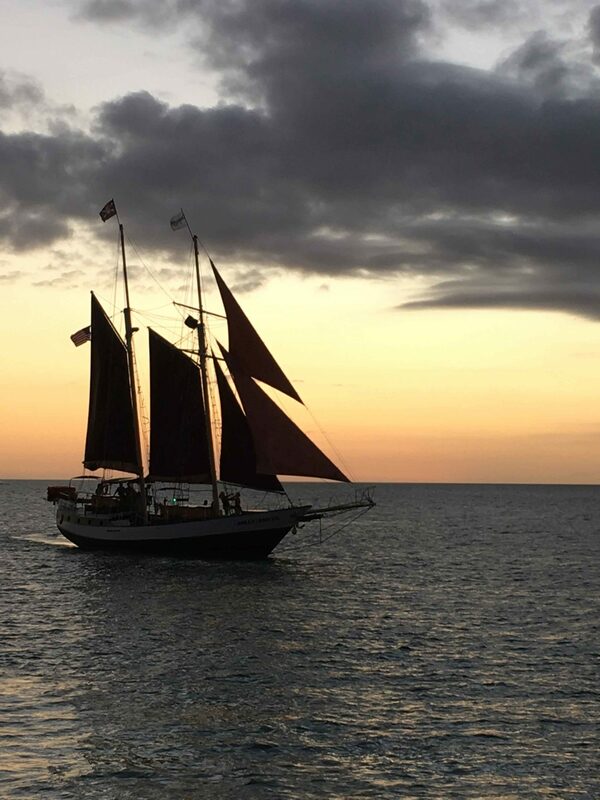 But, let me tell you, it really is the place to experience Key West. 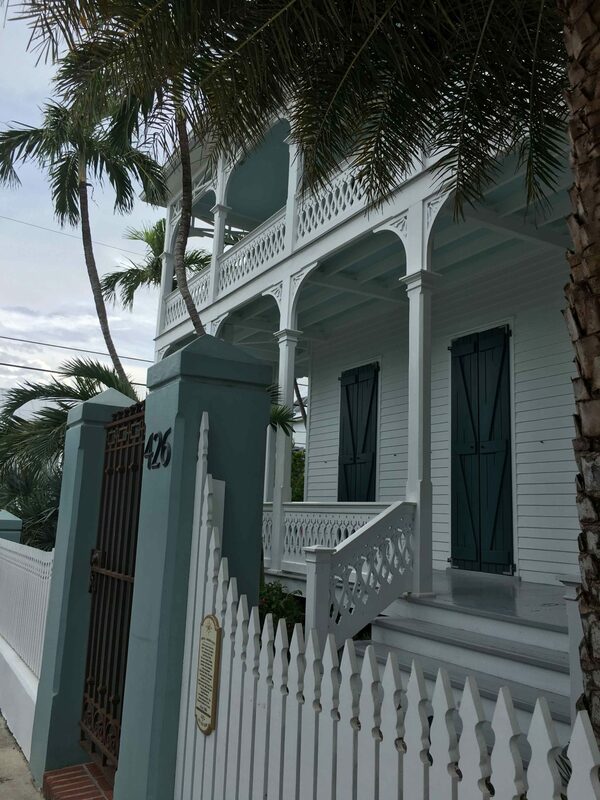 Located on Stock Island, Hurricane Hole is away from the hustle and bustle of Duval Street. It is actually so far removed, you will never want to leave. 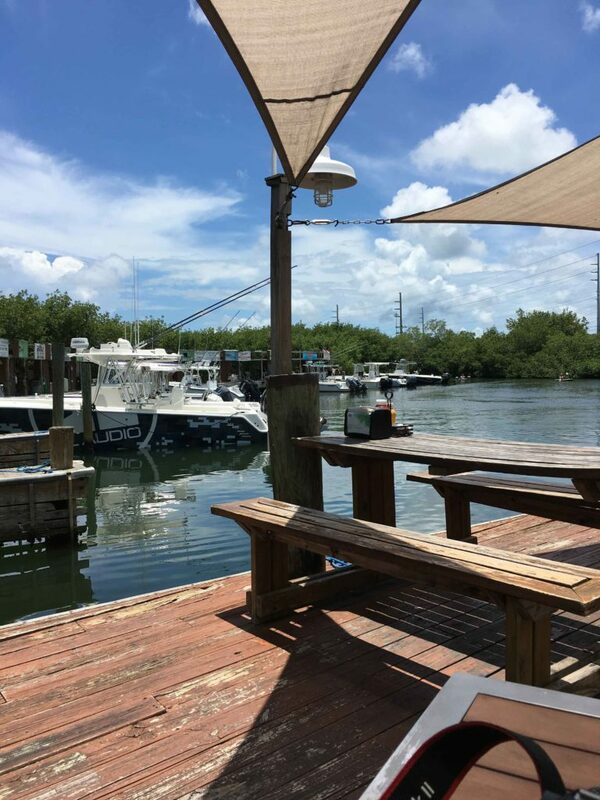 The back deck has you sitting among the mangroves with a quiet water view. Since it is located on Stock Island, you will either need to drive, take a cab (or Uber) or a scooter over. But, it is well worth the trip. Again, it’s funny how when we receive recommendations from folks we seem to stick to Old Town locations and never venture too far away. Well, there is truly a whole new world beyond Old Town. Step out on the edge, hop in a car and explore the area. While sitting on the deck you can watch the boats come in with their catch of the day. Have you been out fishing? Head over the “The Hole” and have the chef prepare your freshly caught catch of the day. I have sat out on the deck in July. With the overhead covers it’s not too hot. 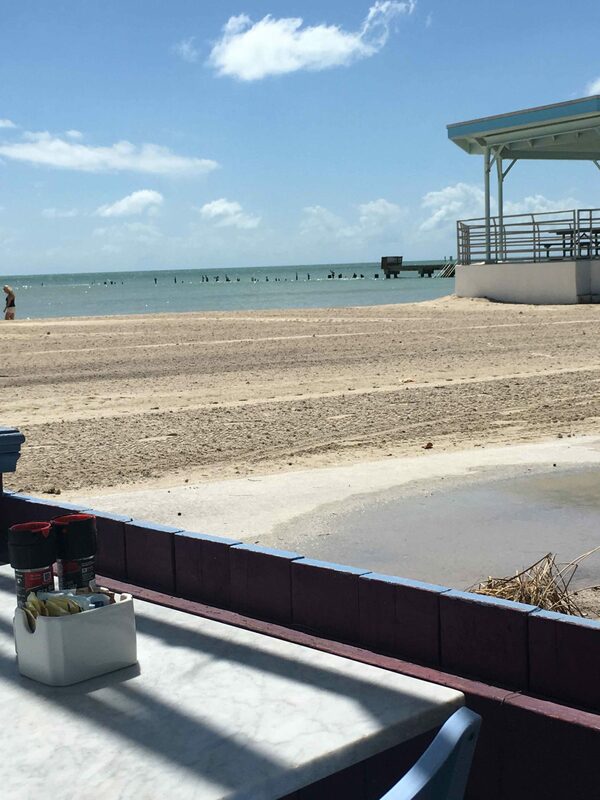 But, keep that in perspective, if you feel the heat of summer is way, way too hot to be outside eating in Key West, then head upstairs to the air-conditioned dining room. 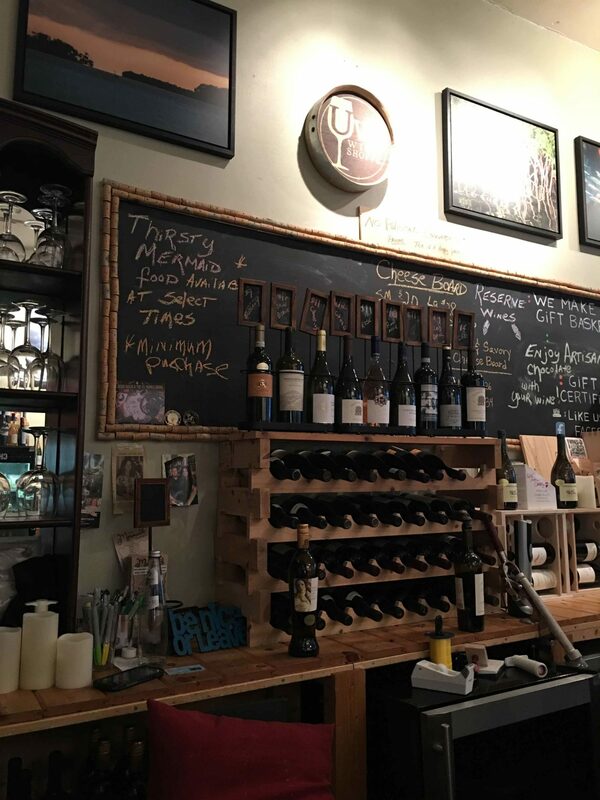 Isn’t the food why we seek out these local, hidden gems? Again, you won’t be disappointed. The food is just fantastic. 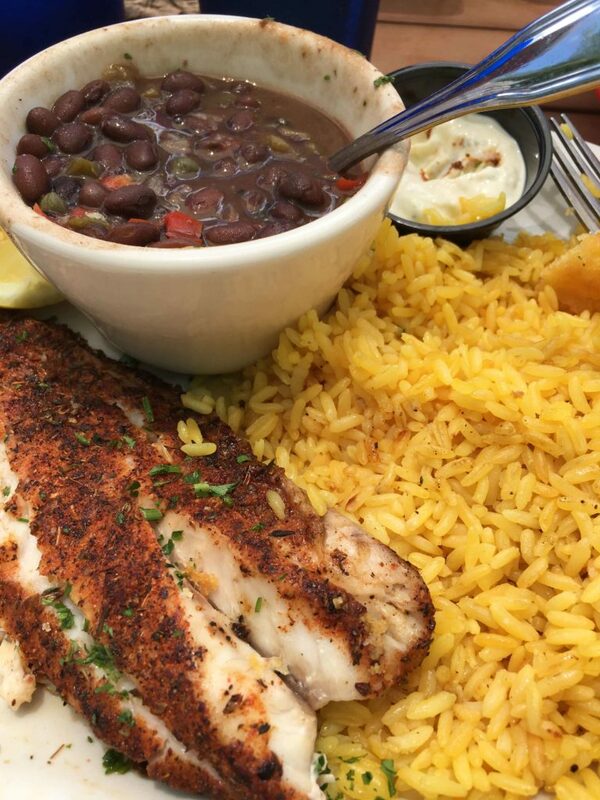 I like to have the catch of the day served with rice and beans. It’s my comfort food. A tall cold draft beer, and well, I am in heaven. You can also choose to have the catch of the day on a sandwich. Either way… it’s yummy! Heading over around 4pm? Then plan to check out Happy Hour. From 4pm to 7pm everyday, Hurricane Hole offers discounts on beer, wine and a special appetizer menu. Imagine a drink, by the water, on a warm evening, with the sun starting to set surrounded by good company. Yep, that’s Hurricane Hole. 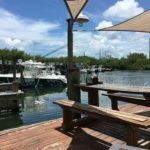 There are so many places to try in Key West …and Stock Island, a short vacation in the Keys won’t give you enough time to try them all. But, do this… try at least one new place with each visit. Go back to your favorites. I have mine for sure and look forward to trying them on each and every visit. If you are on a tight budget, I would visit Hurricane Hole during Happy Hour. If you are heading over for lunch or dinner, their menu prices are in the moderate range. The portions are big, so if you want, share a few dishes among yourselves. Catch of the day dishes run according to market price … don’t be afraid to ask! Usually, I plan one large meal out during the day and then choose a light snack at Happy Hour. 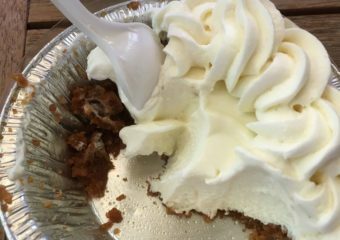 That keeps the budget under control and.. quite frankly … my waistline in check!